It's officially that time of the year again. People are trading in their iced coffees for something a little warmer, like the always sought-after pumpkin spice latte. This drink seems to be gaining in popularity every year, meaning one can cost upwards of $6.00! But, why spend that much money when you can easily make this drink from the comfort of your home for a fraction of the price? 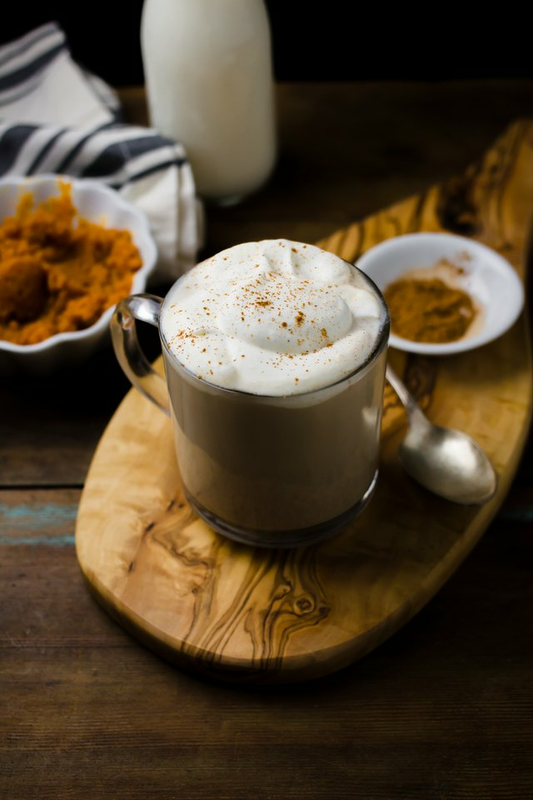 Since this recipe uses real pumpkin, it'll likely taste better than what you would get at most coffee shops, too. If you don't have an espresso machine at home, try using instant espresso instead. Add the milk to a saucepan, and set over medium-low heat. 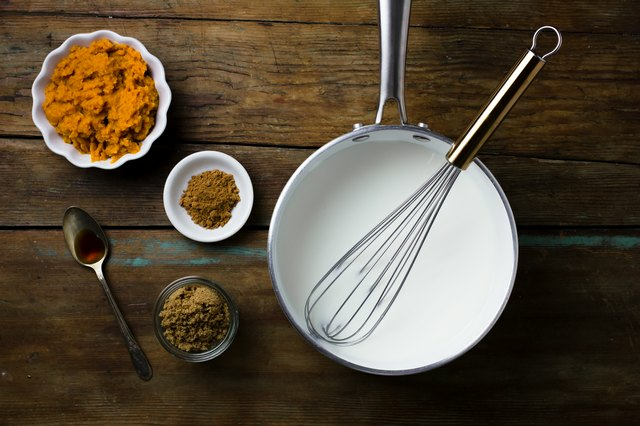 As the milk is warming up, whisk in the brown sugar, pumpkin puree, and pumpkin spice until incorporated. Vigorously whisk the milk until slightly frothy. 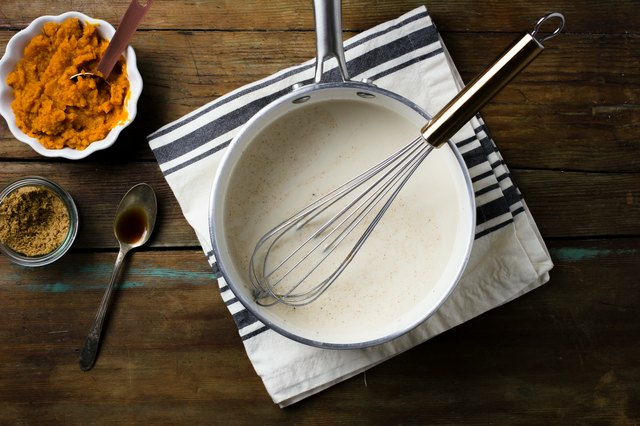 Remove the saucepan from heat once the milk is hot, but not boiling. Whisk in the vanilla extract. Add an espresso shot to a large coffee cup, followed by the hot pumpkin-milk mixture. Taste and add additional sugar, if needed. 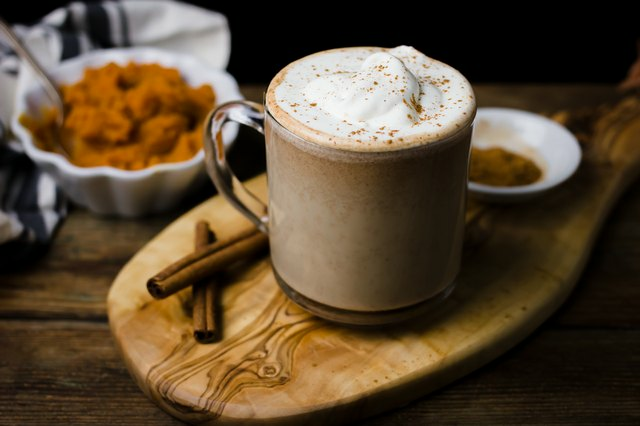 Garnish the latte with a dollop of whipped cream, a light dusting of cinnamon, and a cinnamon stick.